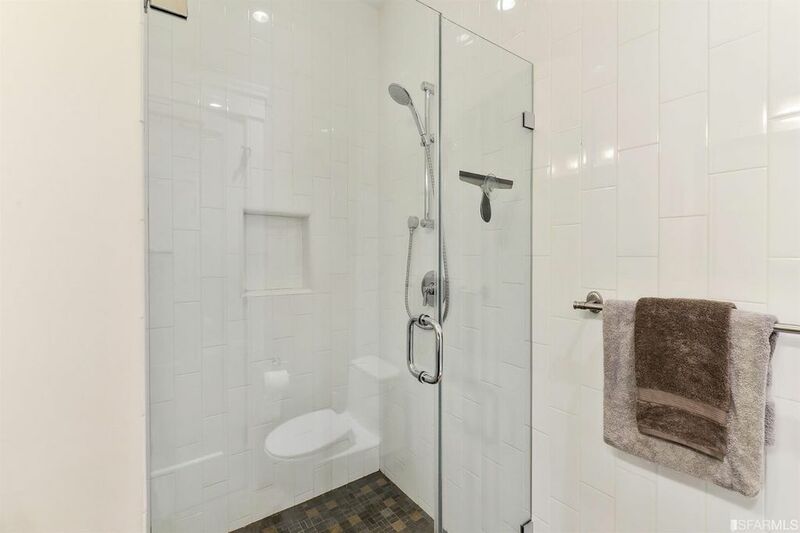 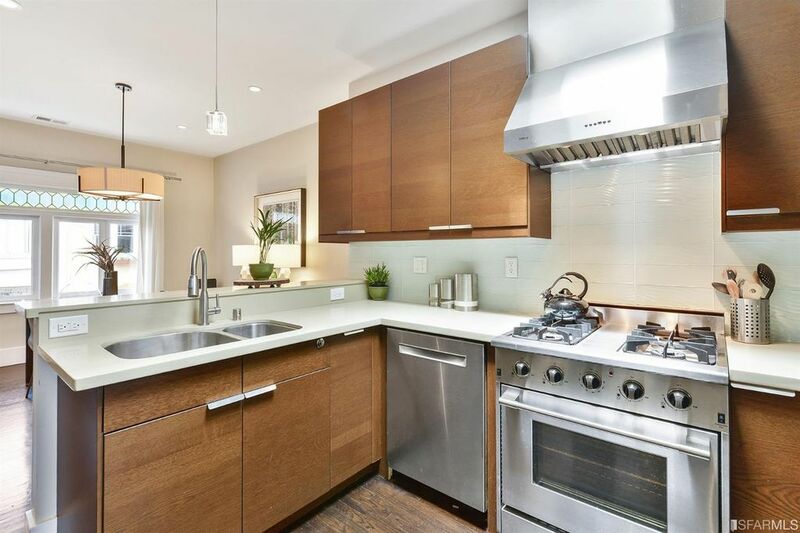 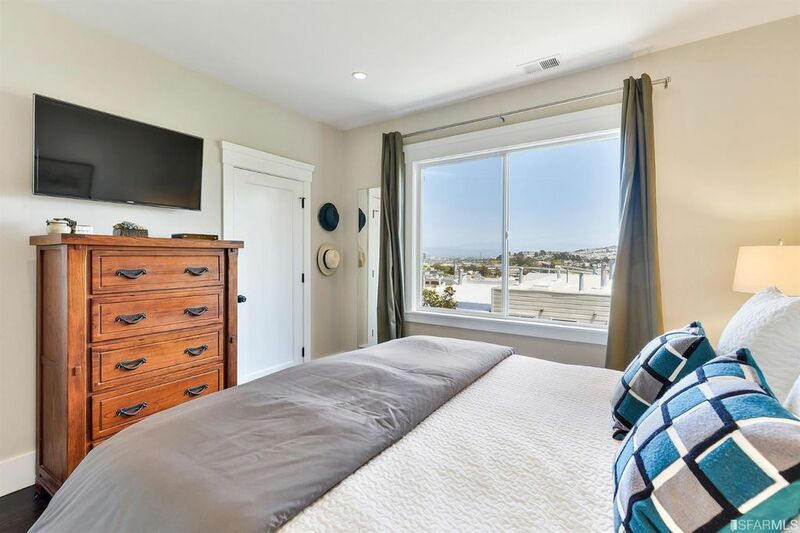 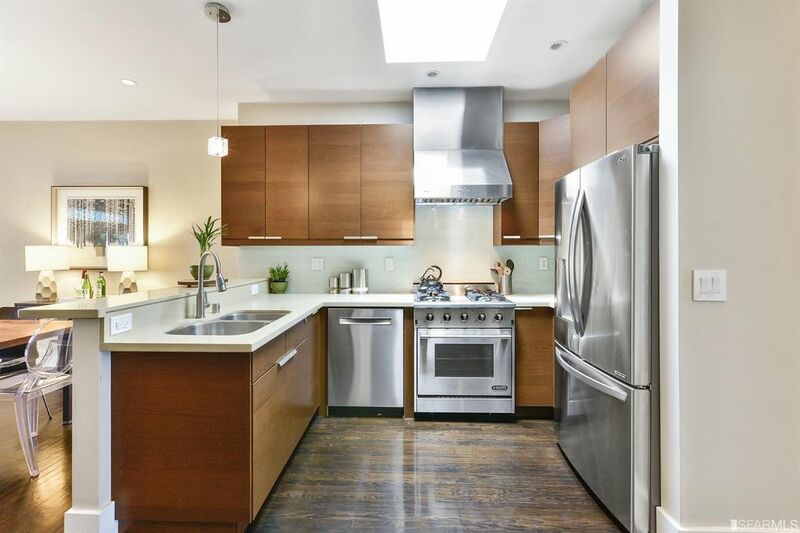 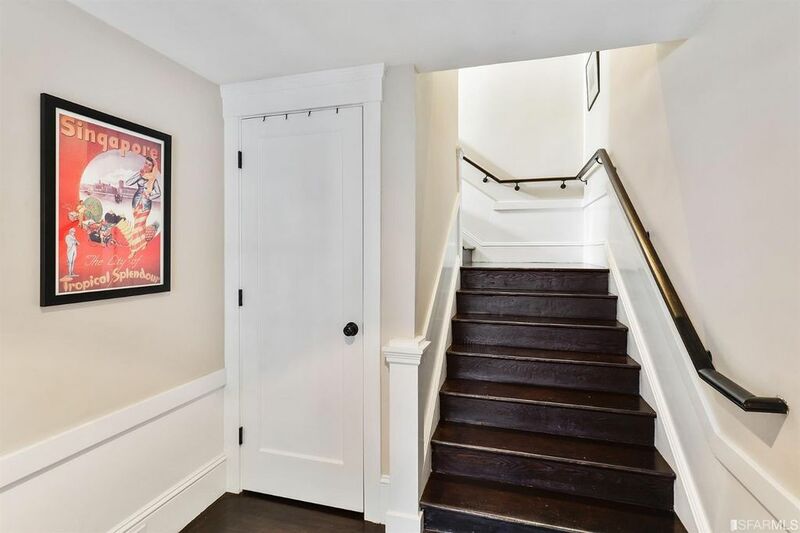 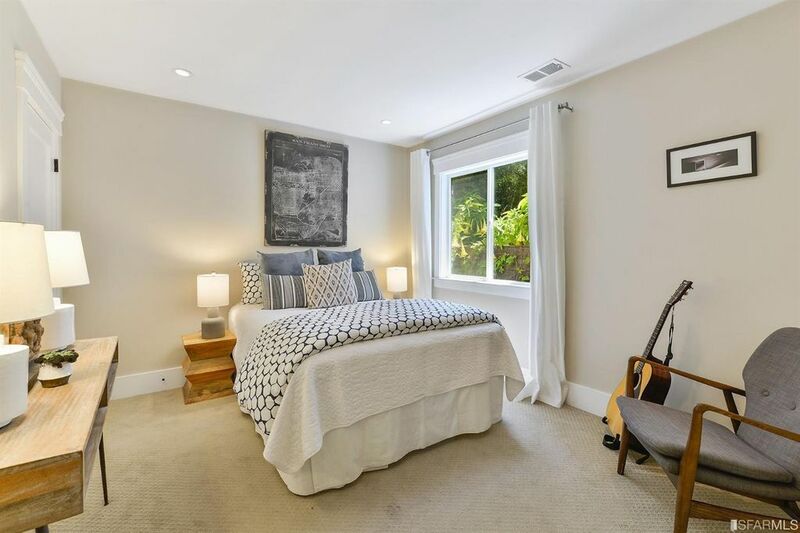 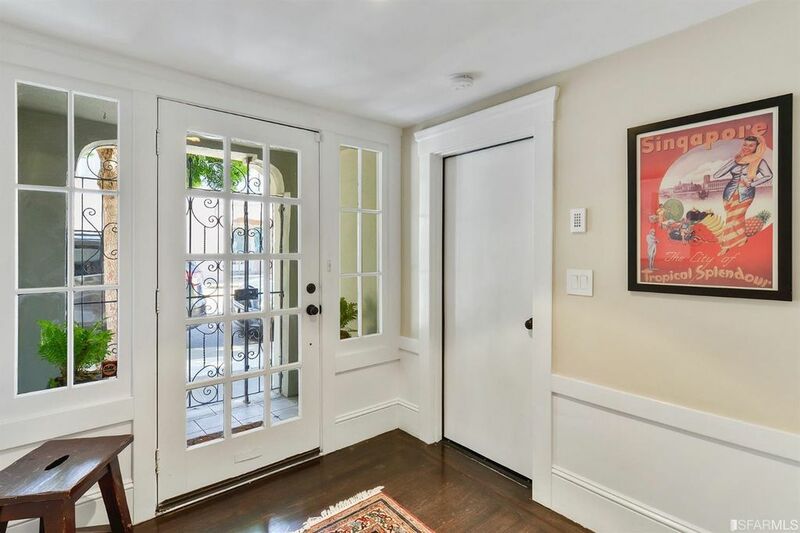 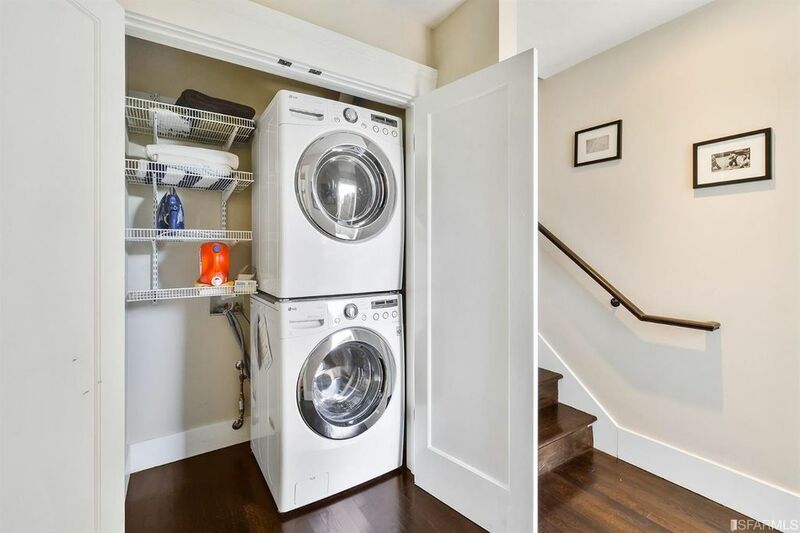 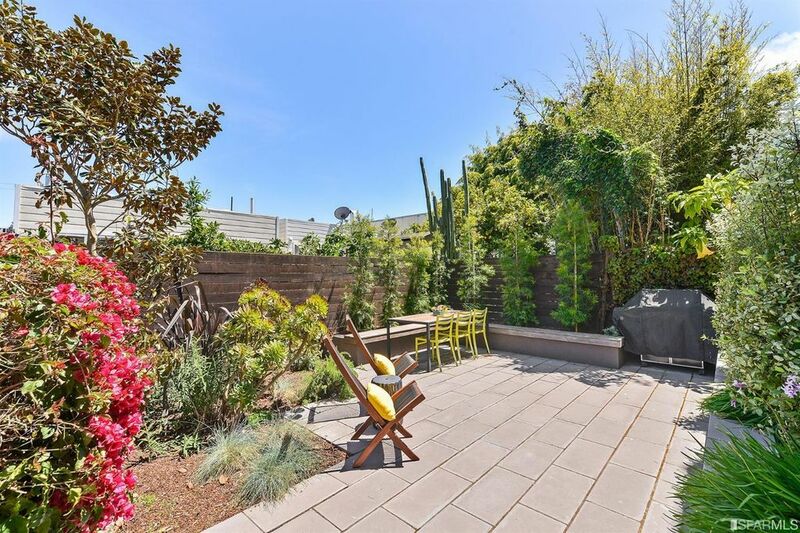 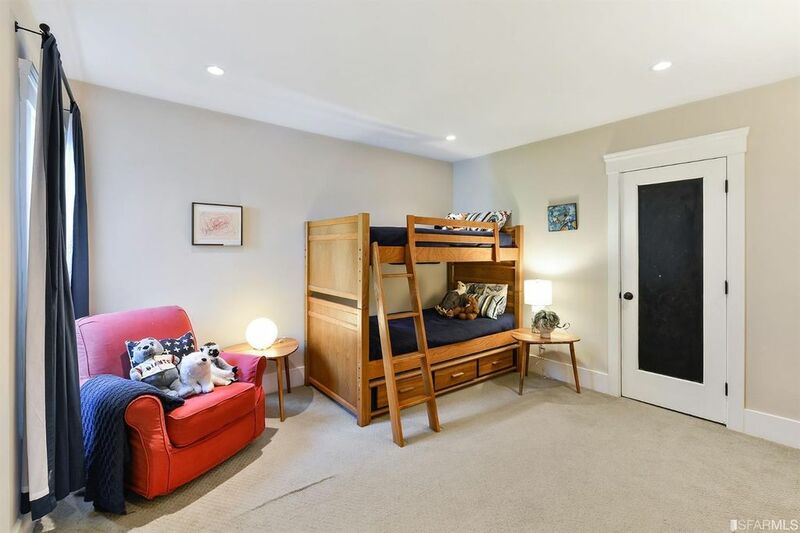 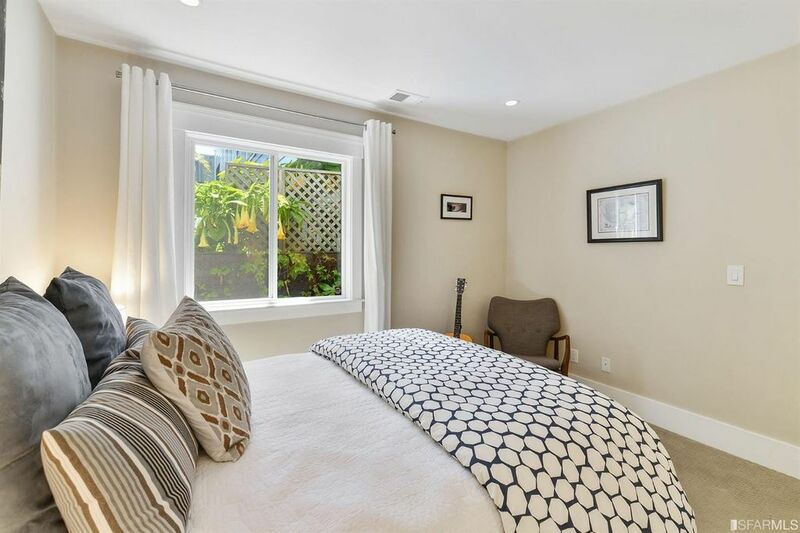 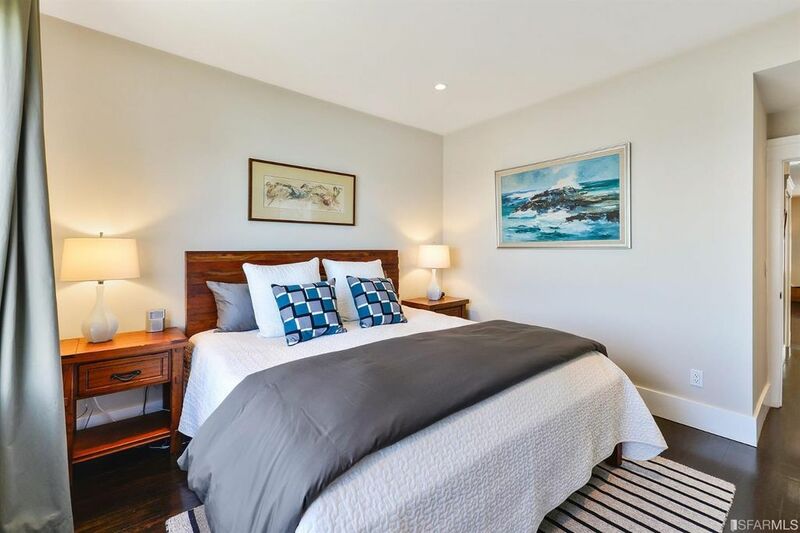 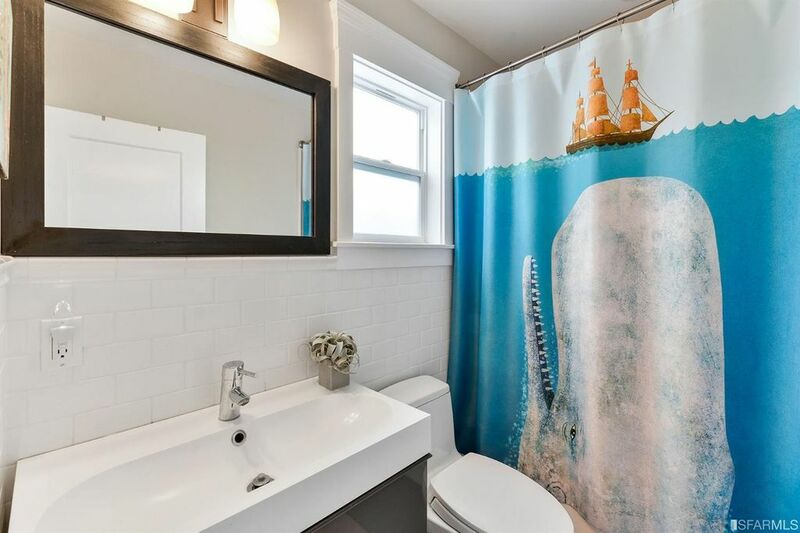 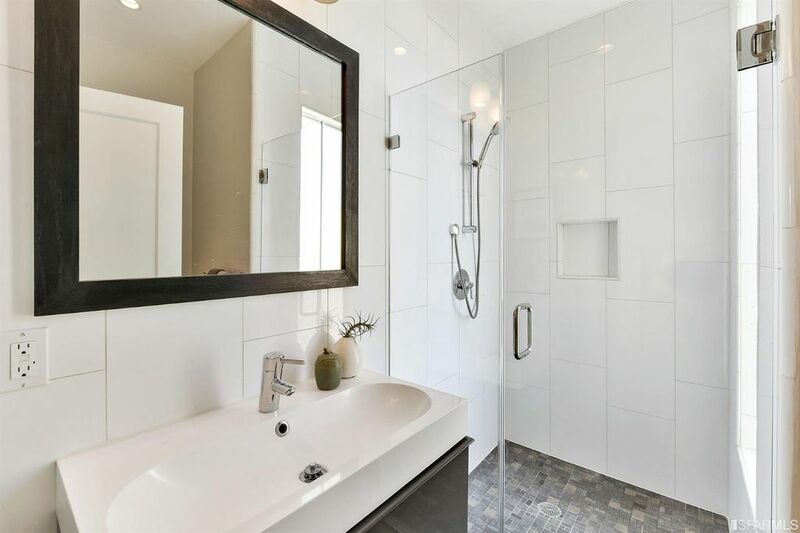 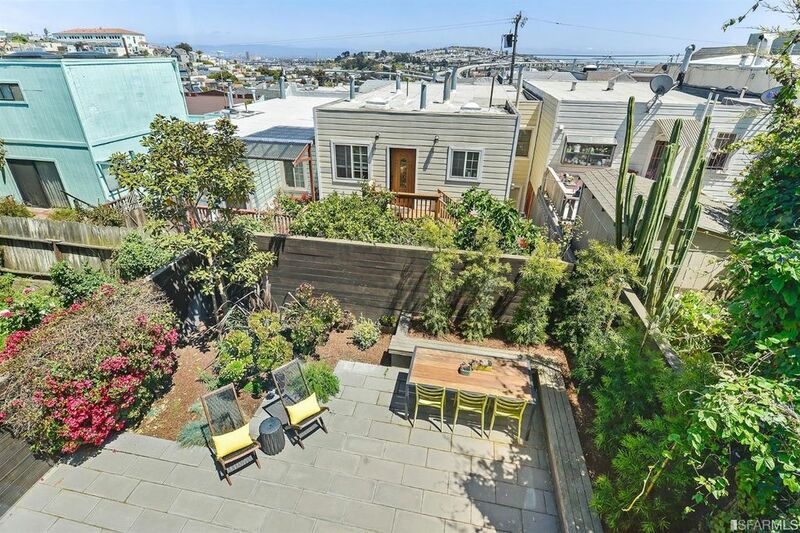 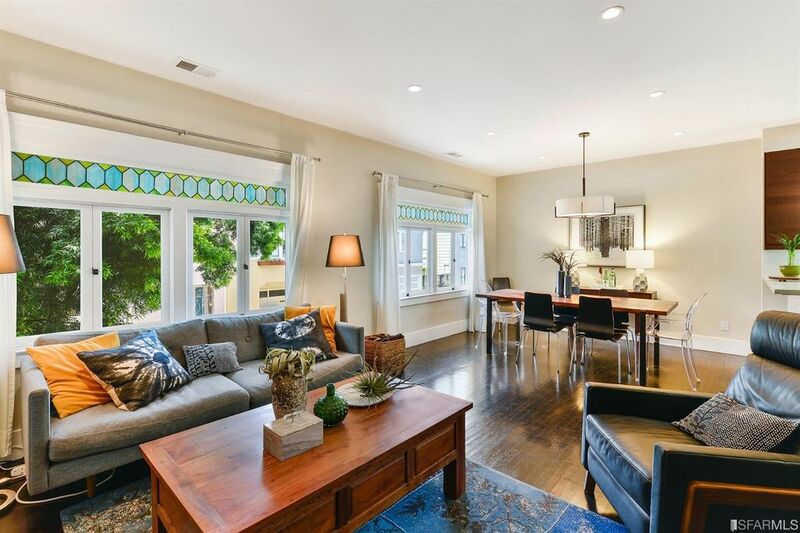 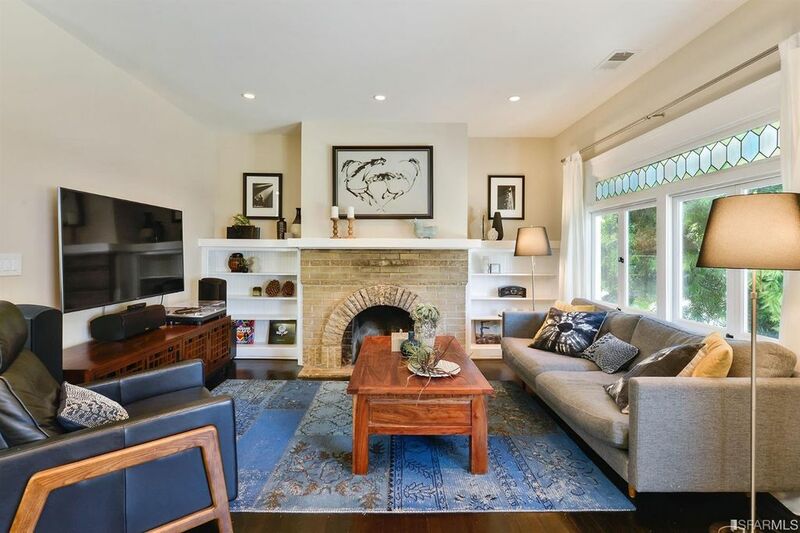 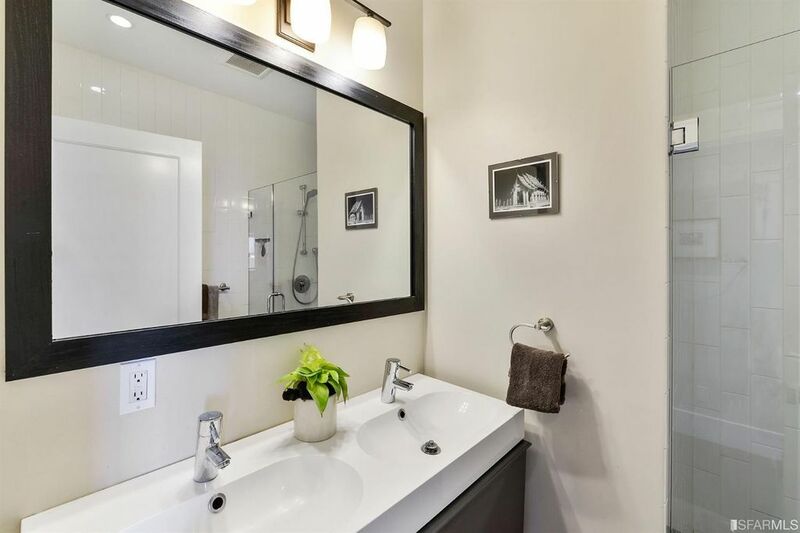 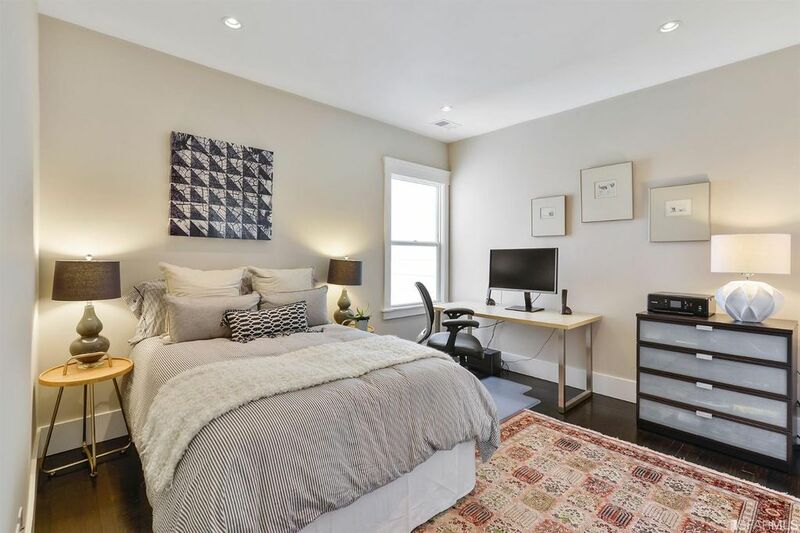 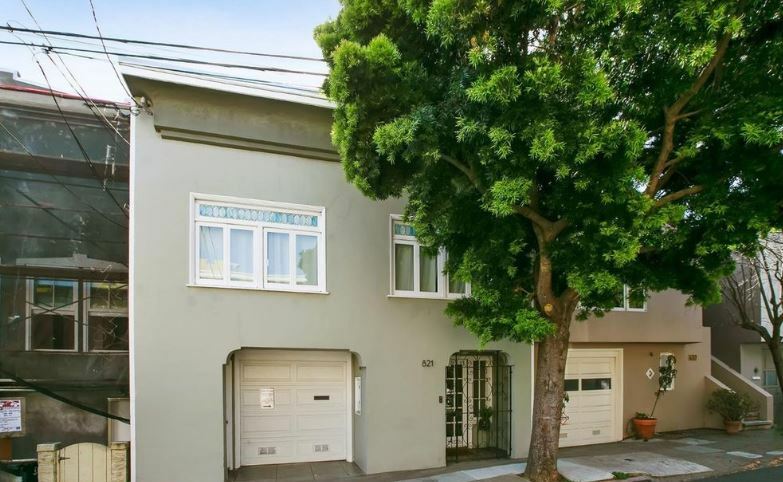 Beautifully Renovated 4 Bedroom, 3 bath home with an open living space perfect for entertainment in Bernal Heights. 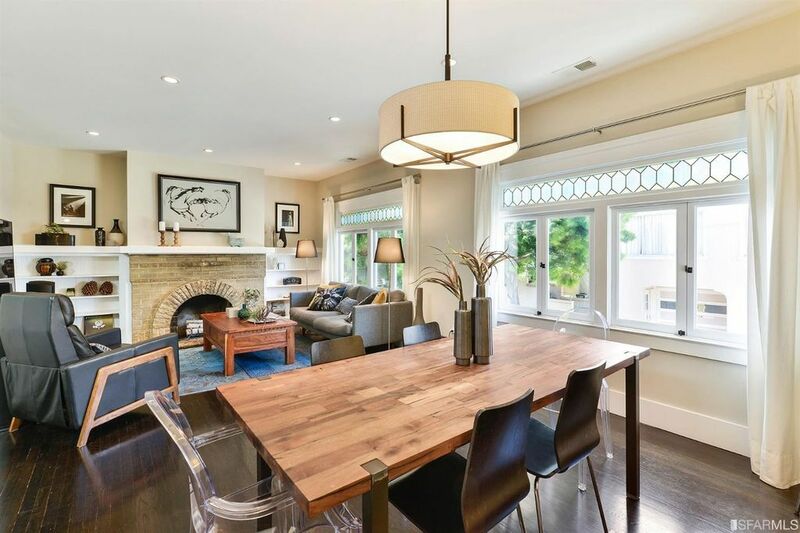 Admire the original stained glass windows that showcase the living room with a wood fireplace that brings warmth to the home. 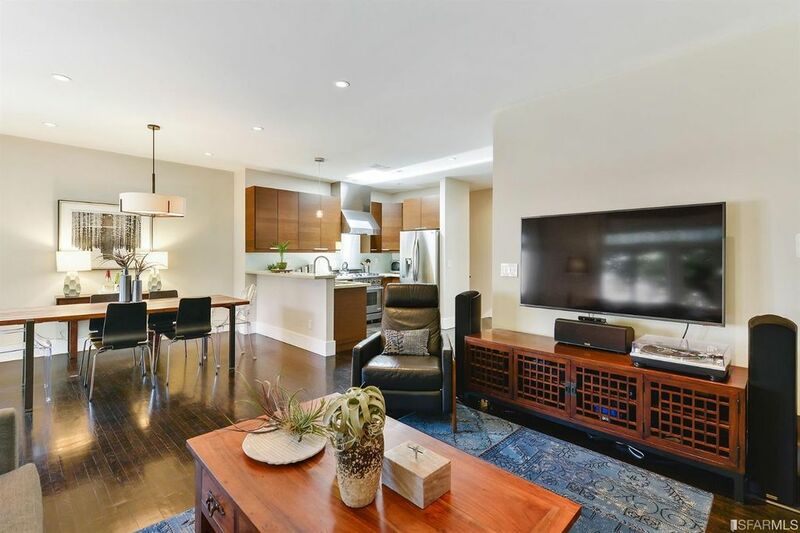 Elegant ebony oak wood flooring throughout the main floor. 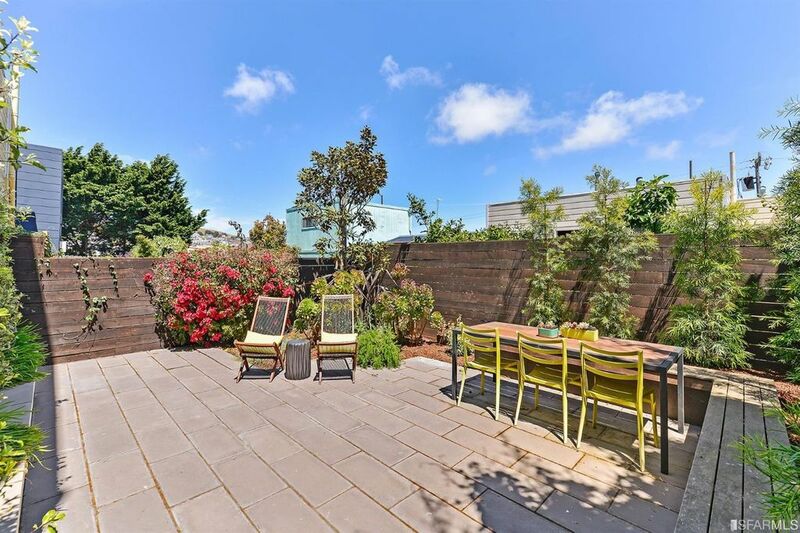 Enjoy the serenity of the backyard as you entertain your friends and family.